The colour. And the fruit. 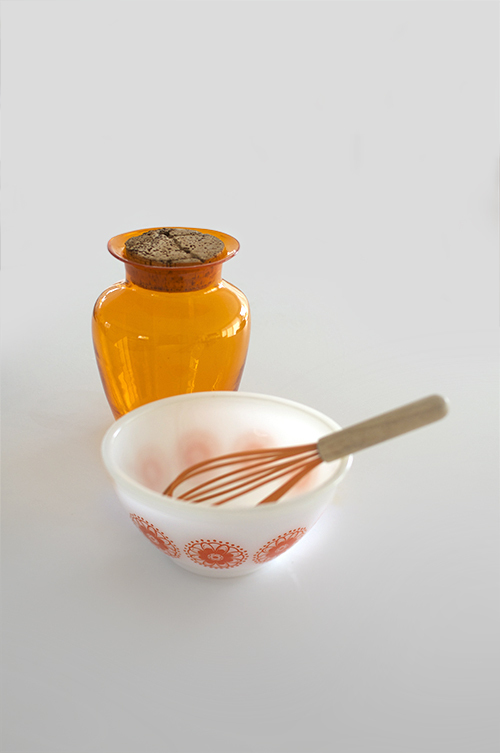 Orange is the colour of adventure and social communication, according to colour psychology. It is optimistic, uplifting and spirit rejuvenating. Apparently so much so that we should find ways to use it everyday, even if it is just an orange coloured pen or a kooky kitchen whisky thingy. Orange is the most controversial of colours. Many consider it to be the gauche legacy of the freewheeling ’70s. But what an unfair reputation that decade has! To me, the ’70s were when the counterculture became the popular culture — and when adults finally felt liberated to embrace immaturity. You could be young again without having to be innocent! Orange shouted out to the world that you didn’t take things too seriously: that you weren’t old and crusty, that you were not your parents, and that you didn’t have a living room full of plastic-covered furniture. Rather, your furniture was made of plastic — and it was probably designed by Verner Panton. And this is just a taste, a small mix of my orange collection. So so much more to come… it’s a Work In Progress. If you’re an orange fan, please watch this space. In the meantime you can try some Candy. John Candy. 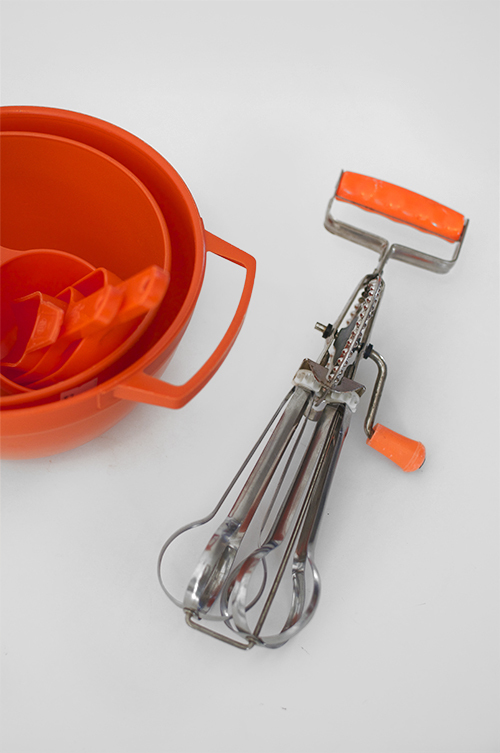 So what is an Orange Whip? It’s a cocktail made with rum and vodka mixed with cream and orange juice. Blended and frothy and poured over ice in a tall glass. Mmm…. And a 1950’s non alcoholic beverage made famous in this seemingly random quirky scene from the Blues Brothers which was actually ad libbed as a favour to the Sales Director of the Orange Whip Corporation which had supplied drinks on the film set.